Summertime’s clear, warm nights are perfect for one of the most incredible activities: stargazing. Who hasn’t spent hours flat on his back marveling at the endless skies, trying to spot Venus and making up new constellations? If you sometimes think that you should’ve become an astronomer, this post’s for you. (If you just like looking at the stars, this post’s for you too.) 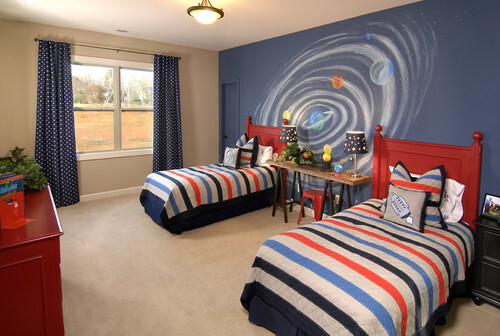 While space-themed rooms are usually reserved for the younger set, there are loads of star-, moon- & sun-inspired grown-up pieces for your home. 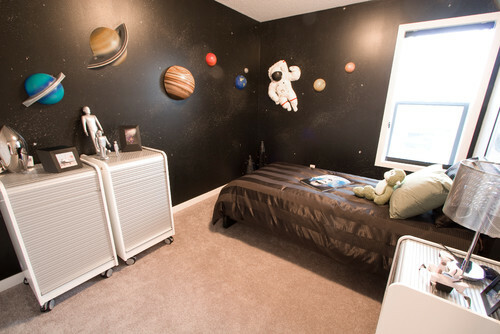 Have a space-loving kid? We’ve moved way beyond stick-on glow-in-the-dark stars on the ceiling for a themed bedroom. Pick an awesome space-inspired light fixture for virtually any room in your home. 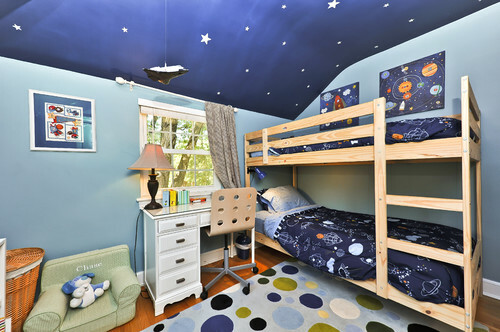 Some even project night-sky images on your ceiling or walls. Don’t leave out the bathroom! What’s the coolest “sighting” you’ve ever seen in the night sky?